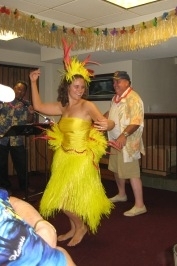 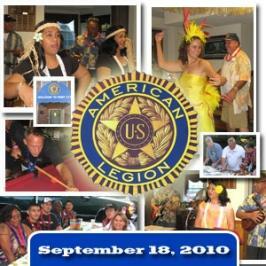 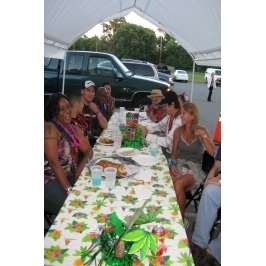 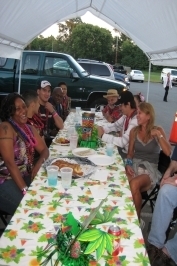 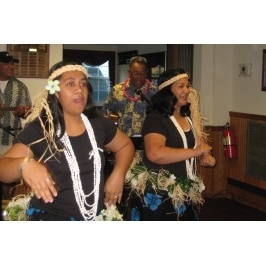 A gathering of American Samoan soldiers with the American Legion Post 177 in Fairfax made quite the Luau for the more than 30 wounded warriors from Walter Reed Army Medical Center on September 18th. 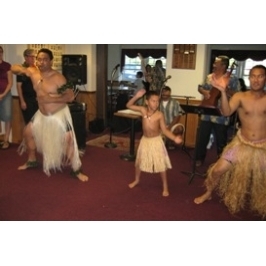 An estimated 200 Legionaries and guests attended the afternoon event. 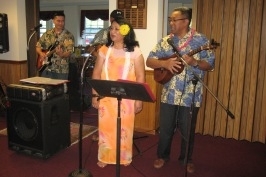 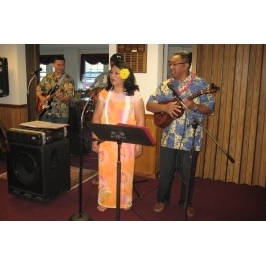 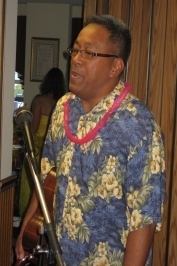 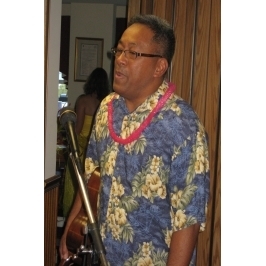 Led by CSM (retired) Ed Niko the musical group played their rendition of Pacific ukle songs and singing. 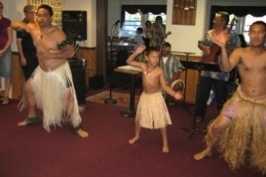 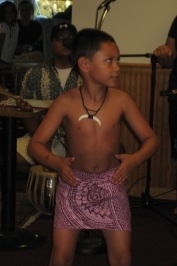 Soldiers serving in the U.S. military from Fiji Island rendered several warrior dances in native garb. 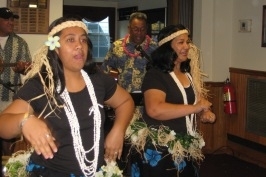 Women of American Samoa sang several very moving songs describing the islands and the relationship to the sky and sea. 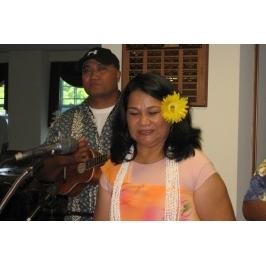 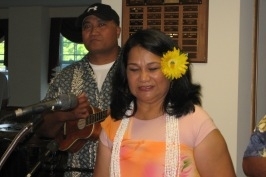 One song done by the wife of a Fiji soldier told the tales of the violent storms of the summer winds. 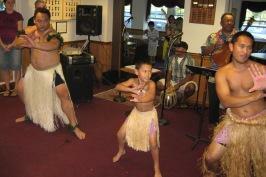 The movements were "captivating". 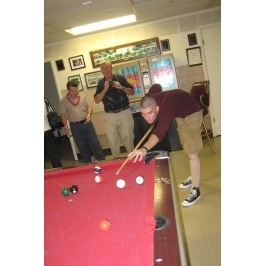 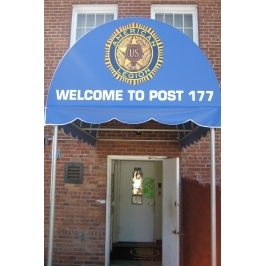 Post 177, American Legion, cooked a whole pig in a modified traditional way IAW County Health standards. 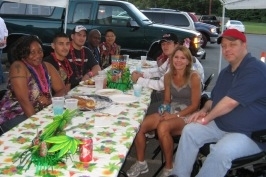 It was still great and Legionnaire Rad Smith and his son, as the chef's, added their own wow factor to the recipe. 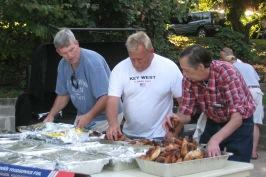 Purdue Farms donated more than 60 portions of product for the event and other food donations came from UTZ snacks and Schmidt's bakery of Baltimore. 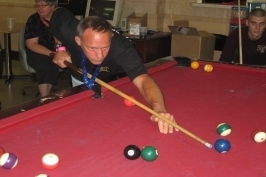 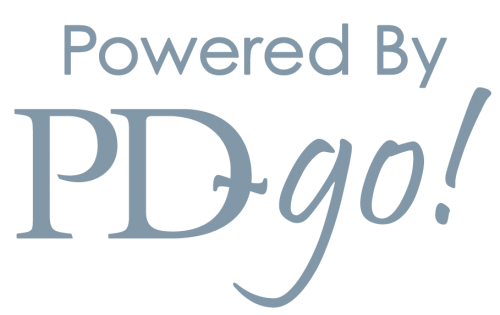 Enduring Pride Director, Ken Strafer said, "Without the product support from our vendor community, we could not make our program as robust as we would like it to be". 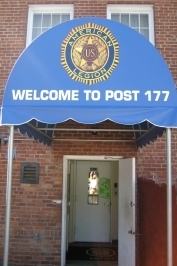 He added, "With the aggressive events schedule in 2011 as Walter Reed begins to close and the unknown factor of how Bethesda Naval will continue the outreach efforts, it is important we show the community at large our value through very positive activities."